Our practice will work with you every step of the way to make sure your orthodontic care is as rewarding as possible. Our practice utilizes the latest technology, offering a variety of safe and gentle treatment options to give you the customized, individual care you deserve. 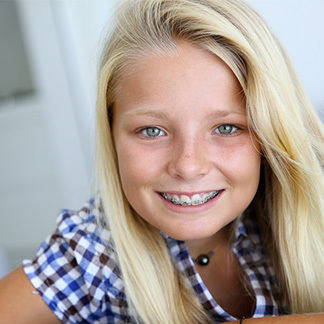 Visiting the orthodontist about every four to six weeks is an important part of your orthodontic treatment. Our practice will work with you to make sure your appointments are as convenient as possible. When scheduling appointments, please let us know which days and times work best for you.